Shilagh Mirgain is no ordinary athlete. Mirgain holds a PhD, and is an accomplished health psychologist at the University of Wisconsin (UW) School of Medicine and Public Health. According to her faculty profile on the UW website, Dr. Mirgain pursues clinical interests that span anxiety disorders; to sport psychology; to the treatment of Irritable Bowel Syndrome (IBS). She’s also exceptional in another way, having climbed the highest peak in Africa – Mount Kilimanjaro. The task was mountainous (pun intended), with Dr. Mirgain rigorously preparing for the journey over four years. First, beginning with basic jaunts in simple hiking boots; to working out every day; to simulating the rigorous hike with a weighted backpack. Dr. Mirgain’s choice to add climbing the mountain to her bucket list came from a simple postcard. People she’d met that were climbing the mountain had sent it to her, and she kept it someplace visible, vowing to one day accomplish the same. Much easier said, than done. Mount Kilimanjaro is indeed a massive landmark, reaching a peak of 5,895 meters (about 19,340 feet): the tallest freestanding mountain in the entire world. According to many sources, only about 40 percent of those that try ever reach the summit of the mountain. About 10 people a year die trying. So, how did Dr. Mirgain accomplish such an extraordinary feat? Well, she had a bucket list. No joke. “I keep pictures of my bucket list items on my refrigerator. When I complete something I take that photo down and put it on another board in my home, along with a photo of myself at that place,” says Dr. Mirgain, whose own bucket list focuses heavily on travel and adventure. So, why should you have a bucket list? According to Dr. Mirgain, bucket lists are especially useful for keeping goals at the forefront of our mind. As we all know, it is quite easy to be overwhelmed by the heavy sense of day-to-day responsibilities and obligations. A bucket list is a way of keeping us grounded. In other words: a bucket list is a way of connecting people with something that is greater than themselves. Many of us have a schedule that looks very similar: work, family, eat, sleep, repeat. Dr. Mirgain insists that keeping a bucket list helps us remember what is truly important regarding our own sense of self-fulfillment. Sufficient anecdotal evidence exists supporting the link between bucket lists and goal achievement; however, it was not until only recently that research backs up this claim, as well. Perhaps more importantly, keeping a bucket list may also translate into a more fulfilling life. Second, a bucket list increases achievement. Hundreds of studies have discovered a direct link between goal setting and achievement. These studies span goal-setting and academics; goal-setting and health; goal-setting and recreation (e.g. travel); goal-setting and money management…and so forth. So, should you create a bucket list? Well, of course, this is completely up to you. 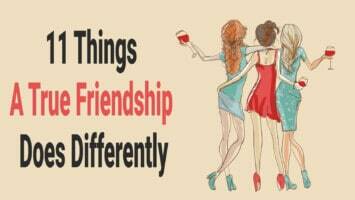 Perhaps you really enjoy living a spontaneous life, and see no need for “listing out” you wish to do. Perhaps you are a busy person that can see the immense benefit of keeping what’s important at the forefront of your mind. 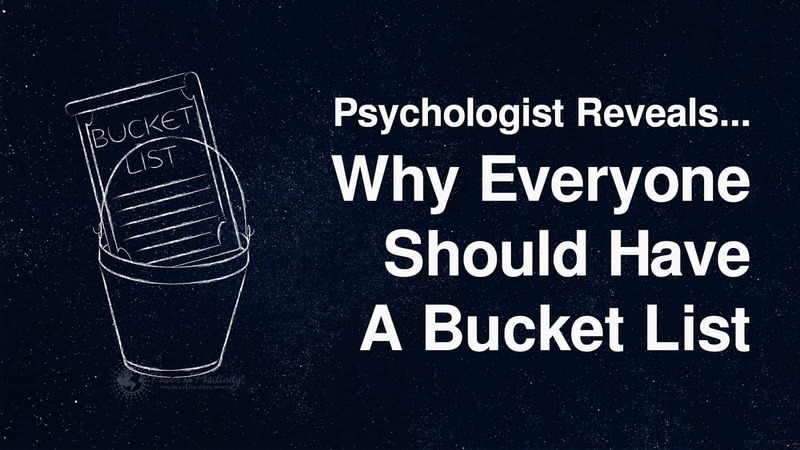 These basic observations aside, science appears to support the notion that bucket listing is an effective activity; not only for the achievement of lifetime goals, but for the ultimate experience we all wish to have: a more fulfilling life.